"Dockmaster is easy to use, it keeps everything organized, and I enjoy how it helps me run business." Overall, I like how responsive Dockmaster is when it comes to resolving a problem work the system, is any occur. You cannot edit an invoice once it's saved. We are solving shrinkage problems as well as inventory control. I realized the benefits of making a purchase order before receiving an invoice. There’s not much to like honestly. User interface feels like windows 95, there is so much that can be simplified and streamlined for a more user friendly experience. Feels old and outdated, software needs an update from top to bottom. * We monitor all DockMaster reviews to prevent fraudulent reviews and keep review quality high. We do not post reviews by company employees or direct competitors. Validated reviews require the user to submit a screenshot of the product containing their user ID, in order to verify a user is an actual user of the product. Hi there! 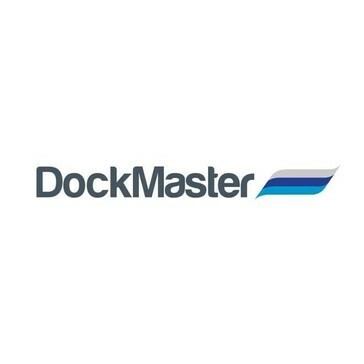 Are you looking to implement a solution like DockMaster?